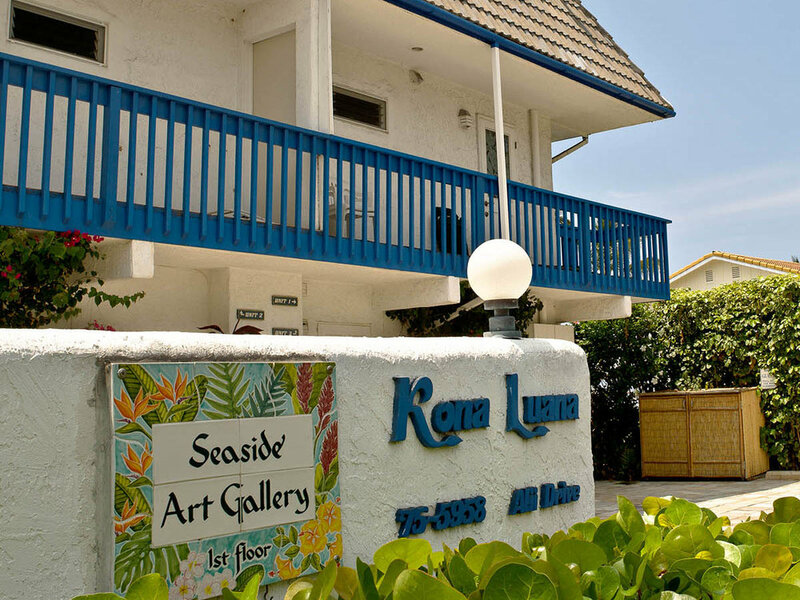 Welcome to Seaside Art Gallery, home of the diverse artwork of master painter Rosemary Miller. 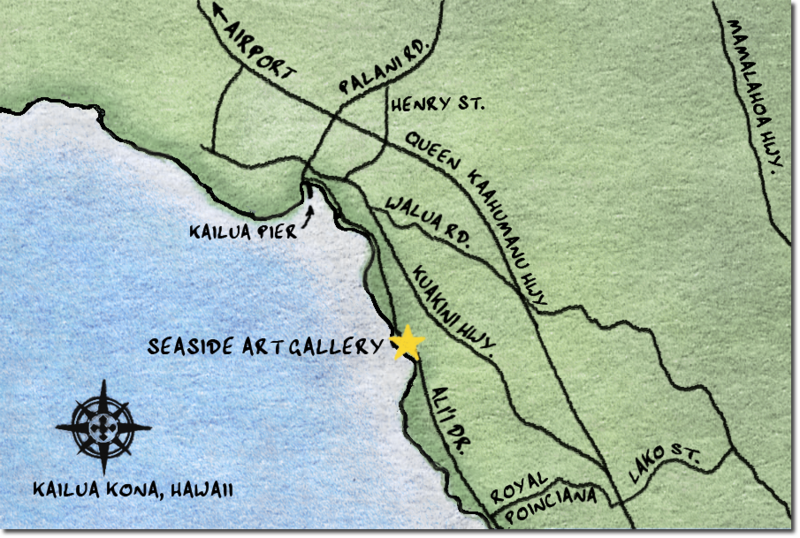 Seaside Art Gallery (Kona, Hawaii) is located on the beach front of Ali’i Drive, approximately 2 minutes drive from Coconut Grove Shopping Center. 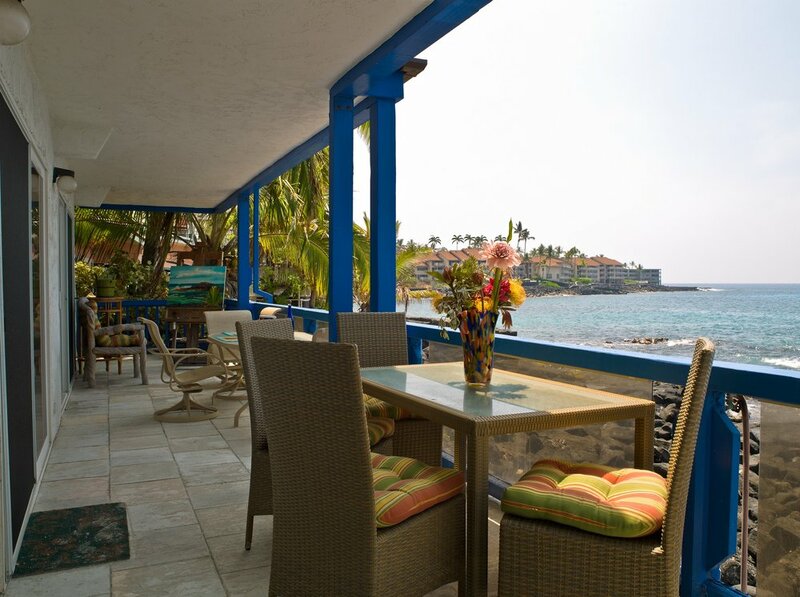 Visitors are able to see a diverse range of Miller’s work while taking in the magnificent views of the Hawaiian oceanfront. 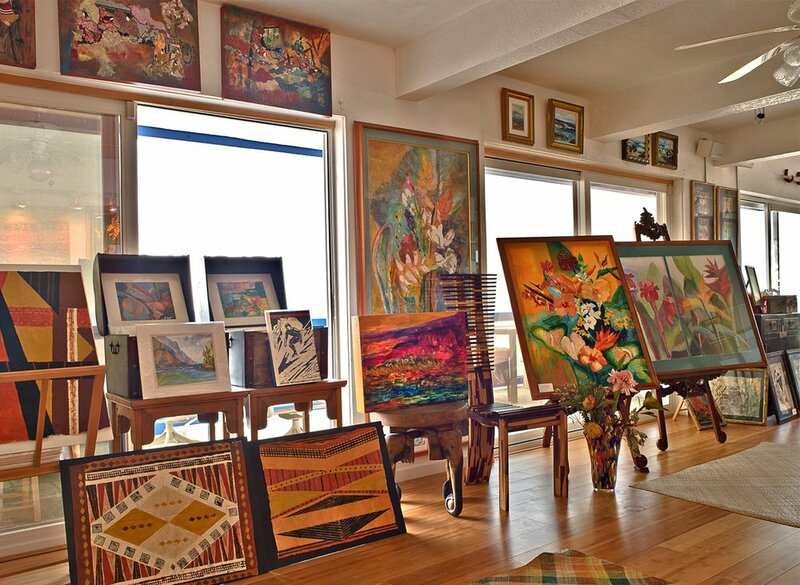 We prefer appointments for visits over drop-ins so please call or contact us here.